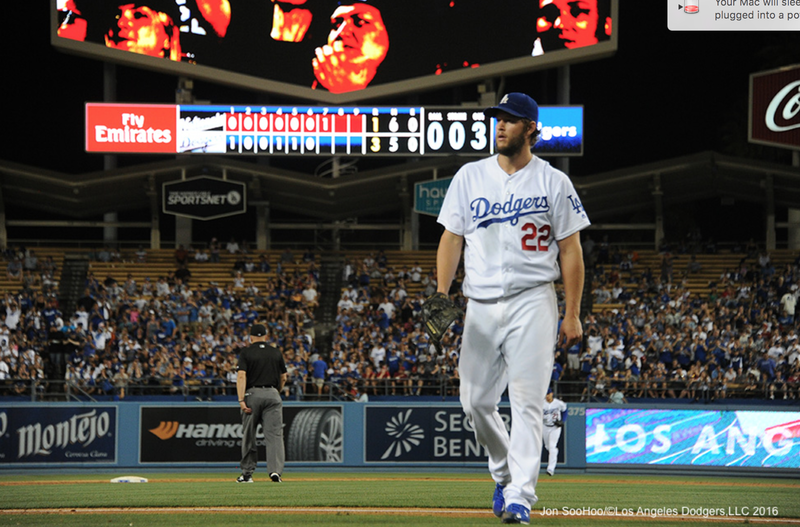 Maeda to start NLCS Game 1, Kershaw for Game 2? 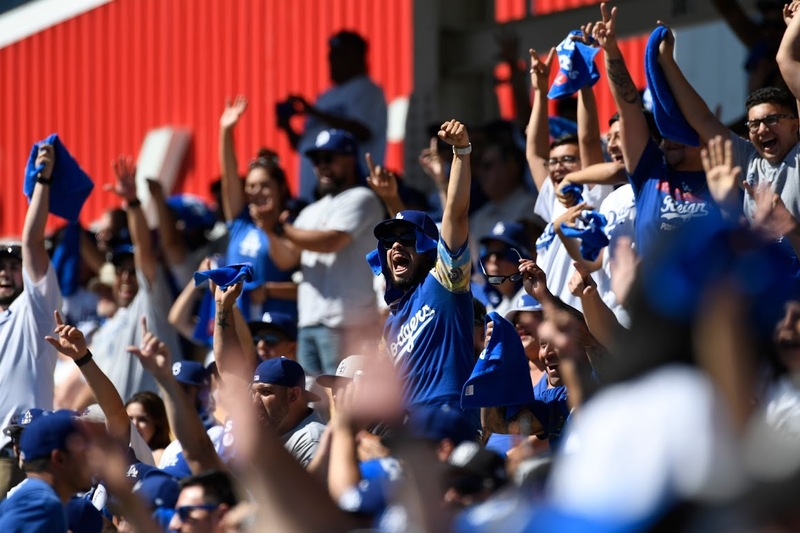 Kenta Maeda will start Game 1 of the National League Championship Series on Saturday, Dave Roberts confirmed, with Clayton Kershaw looking likely to make Sunday’s Game 2 start. 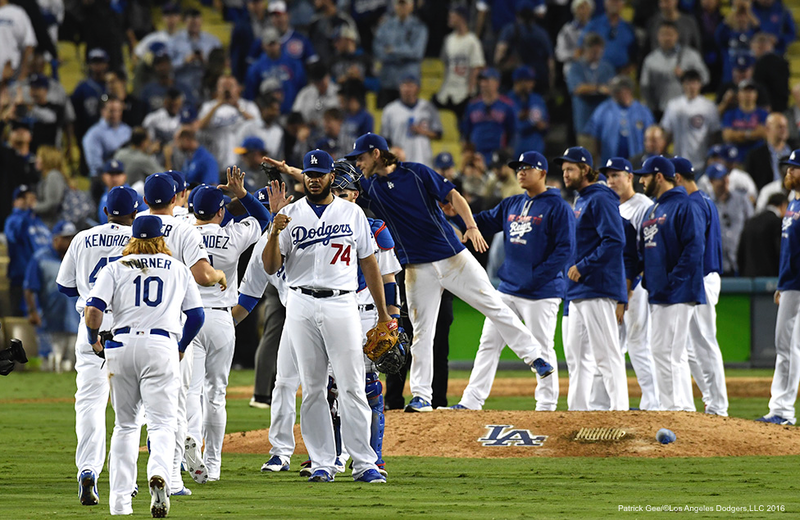 Kershaw was in good shape after Thursday’s late-night bullpen session that climaxed with the final seven pitches of the Dodgers’ National League Division Series clincher over Washington. 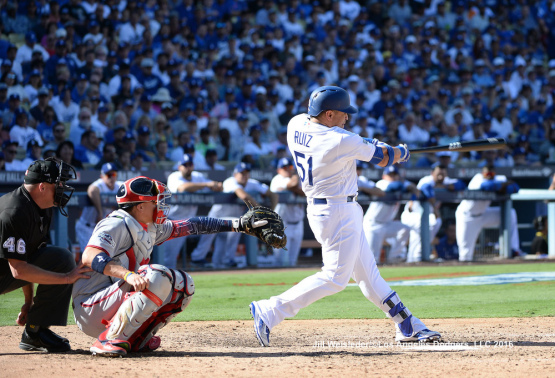 In the ninth inning today, the Dodgers trailed 4-3, the exact deficit they faced in Game 1 of the 1988 World Series. 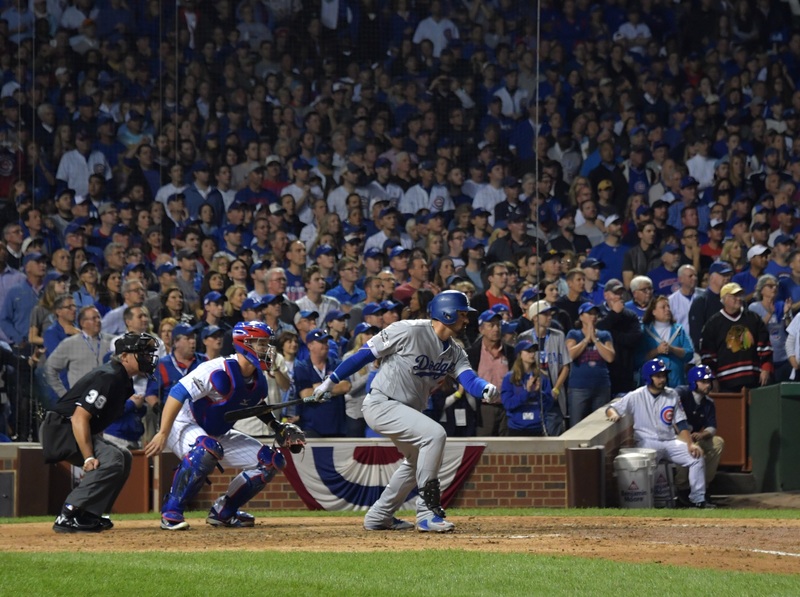 But this time, they had already used their pinch-hit, two-run home run. And this time, the ninth-inning home run was hit by the visitors. And that wasn’t all. Putting its foot down with a four-run top of the ninth, Washington won, 8-3, leaving the Dodgers with no choice to save their season but to win Game 4 of the National League Division Series at Dodger Stadium on Tuesday and then Game 5 at Washington on Thursday. 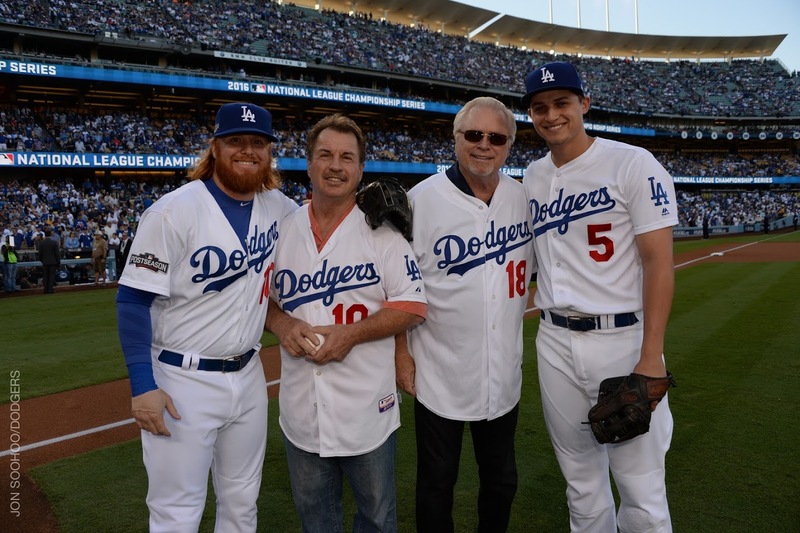 Despite Carlos Ruiz hitting the first pinch-hit playoff homer by the home team in Los Angeles since Kirk Gibson, the Dodgers lost the first home playoff game since the retirement of the man who called Gibson’s homer, Vin Scully. 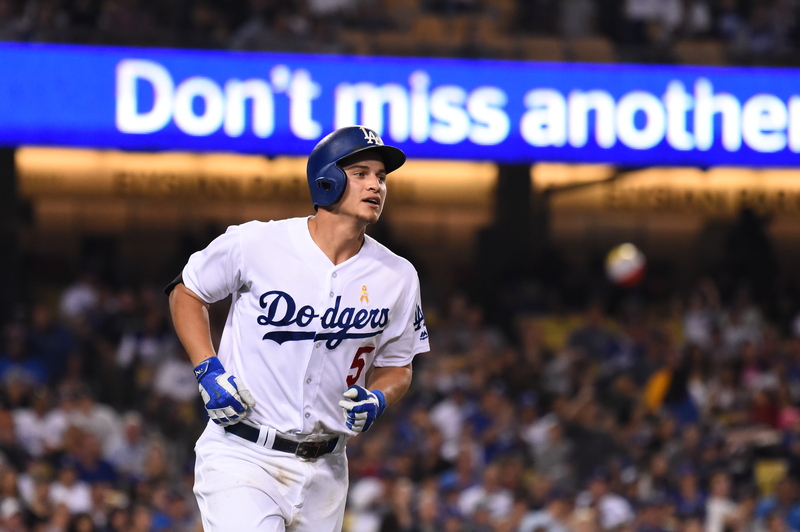 The Dodgers used 21 players — tying the team record for a playoff game and setting the team record for a nine-inning game — in the longest nine-inning playoff game in franchise history (4:12). Game 4 of the NLDS will take place at 2:05 p.m. Tuesday if the Giants defeat the Cubs in San Francisco tonight, or at 5:08 p.m. if the Cubs eliminate the Giants. 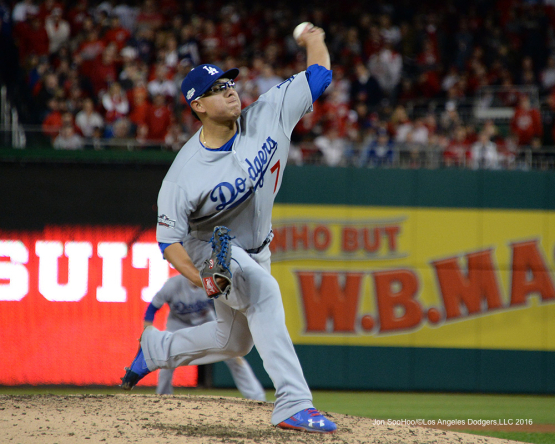 Will Dodgers-Nationals pivot on starting pitching? Our starting point for the upcoming National League Division Series between the Dodgers and Nationals is starting pitching. 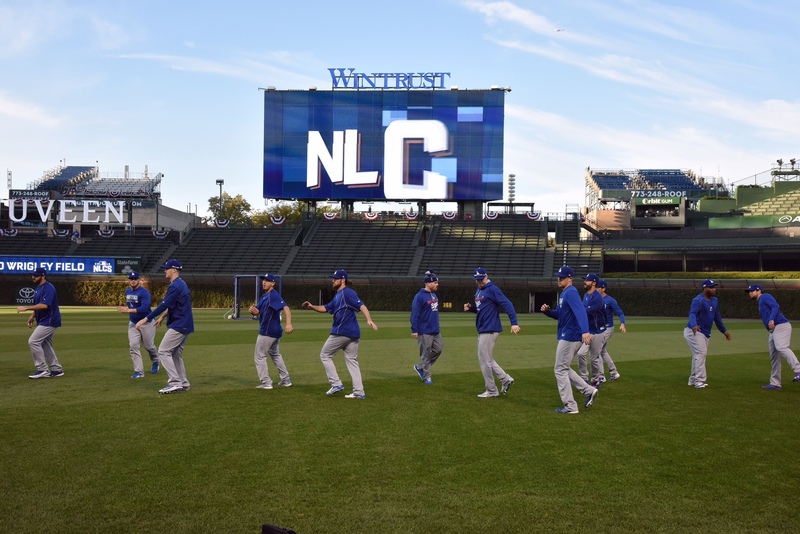 It’s particularly important in this series, with the Dodgers and Nationals ranked Nos. 1 and 2 respectively in bullpen ERA among all big-league teams. A major factor for both teams will be which can score the most runs early.